Mining operators are relying on larger equipment to lower their operating costs. Ultra-large machinery is now a common sight in mining areas around the world. The equipment requires bigger tires and wheel assemblies. For the oil sand mining sites in Canada, Titan Tire manufactured its first giant, 63-inch, off-the-road tire and wheel assemblies. Each mega-tire measures nearly 14 feet tall and weighs an astonishing 12,500 pounds. Titan Tire expects to produce about 900 tires per year for exclusive use in mining applications. 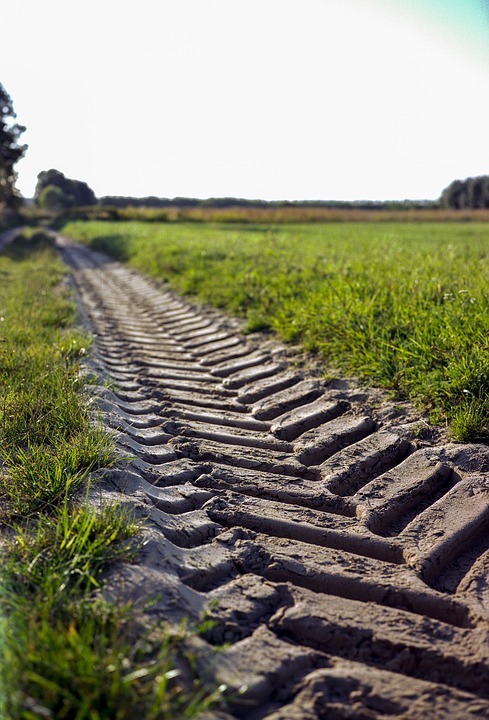 Titan Tire traditionally supplies tires and wheel assemblies for off-highway equipment that is used in agriculture, earthmoving and construction, and all-terrain vehicle applications. When mining operators first expressed a need for the hulking tires, people doubted that Titan could meet the challenge. Titan exceeded expectations, building the giant tires in less than a year. Prior to the production of the Titan behemoth, the largest ever tire was the Bridgestone 59/80R63 V-Lug S tire, which is 4.02 meters smaller than the Titan iteration. The 59/80R63 is 1.75 meters across, with a nominal load rating of 101 metric tons. Each 59/80R63 tire weights 5.1 metric tons. Technically speaking, the world’s biggest tire was built for the New York World’s Fair in 1964. It was built by Uniroyal and measured 80 feet in height, which is more than five times bigger than the Titan Tire. The tire, however, was not a production tire. It was used as the centerpiece of a Ferris wheel. It is possible that sometime in the future, tire companies will be making production tires of that size.